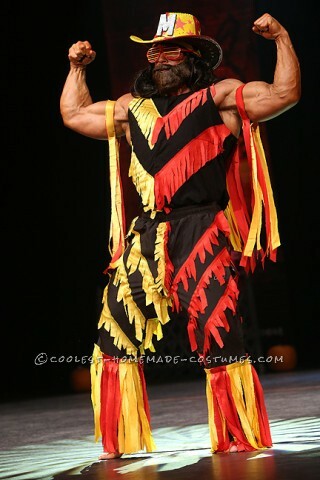 Professional wrestlers give their heart and sole to the boisterous crowds of fans. 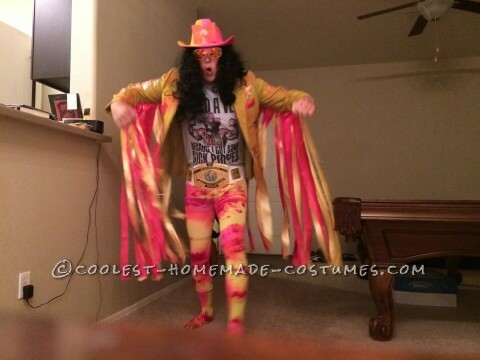 Their costumes are usually flamboyant and loud. 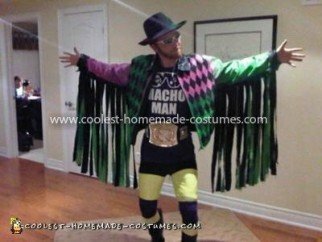 This collection celebrates the DIY costumes people have put together to pay tribute to one of their favorites. 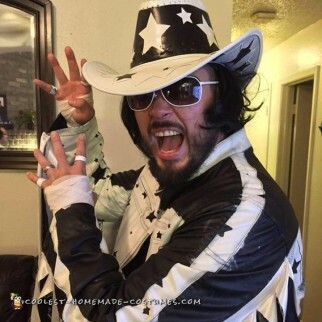 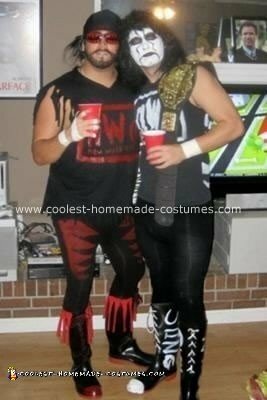 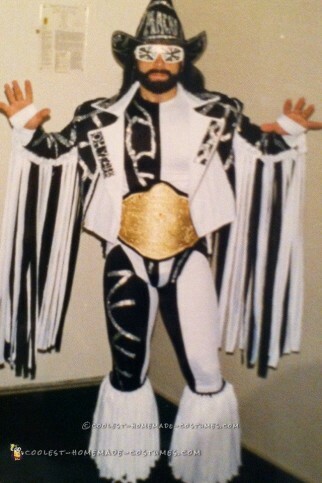 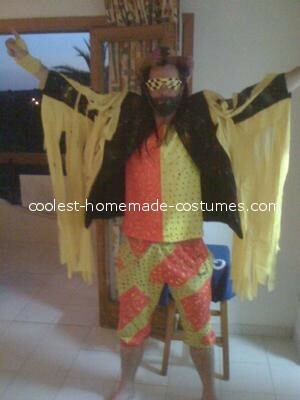 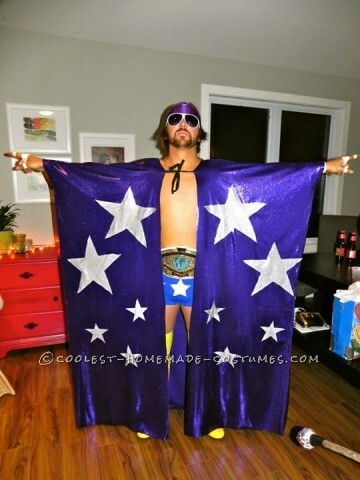 Check out these awesome Macho Man Randy Savage costumes here. 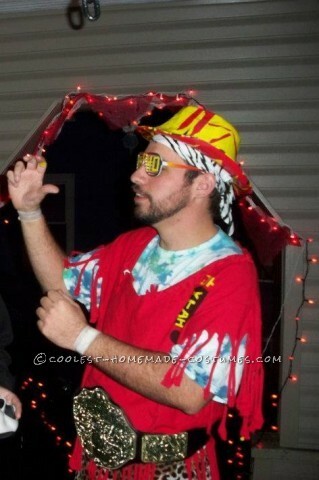 Randy Savage actually met one of the guys here while he was in costume! 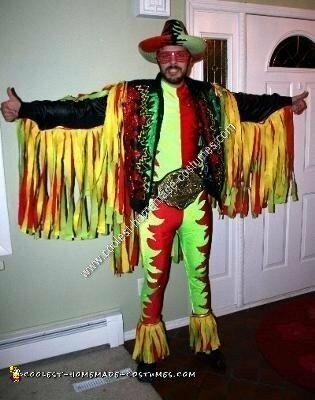 Randy loved it and took pictures with him. 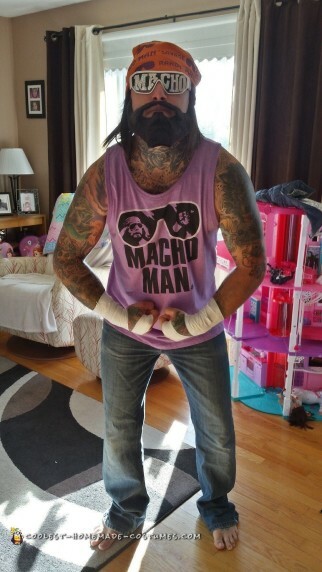 Now, that’s cool. 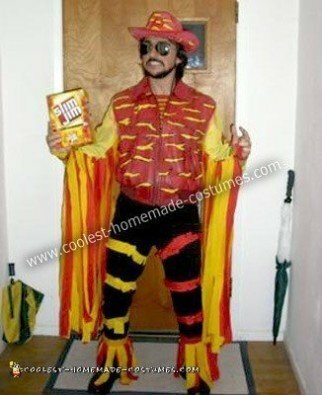 The most noteworthy features in these vibrant and colorful DIY costumes are definitely the hand made fringes. 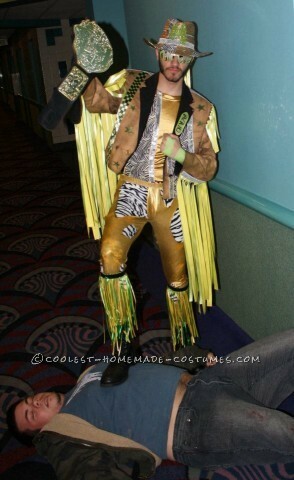 What’s really incredible are some of the people who created these didn’t even use a sewing machine! 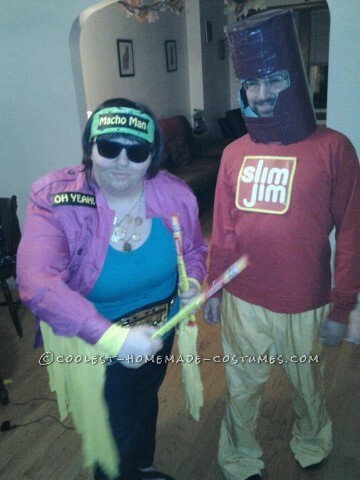 A simple needle and thread was all it took to create their dazzling looks. 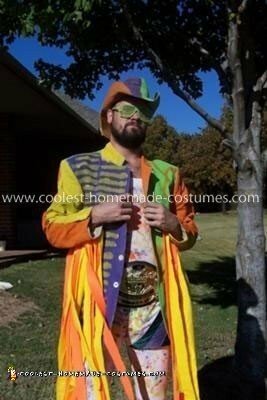 So feel free to shout out Randy’s signature “OH YEAH!” as you peruse this fun DIY collection of Macho Man Randy Savage costumes! 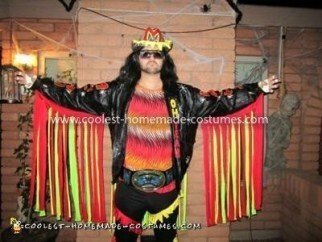 Greatest Macho Man Costume Ever! 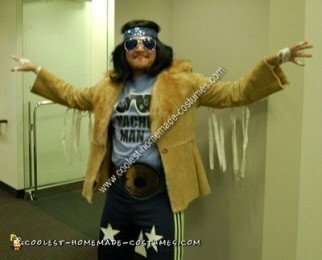 Retro Randy Costume I Made from Scratch!